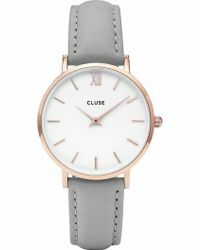 Cluse is an elegant watch brand that prides itself on its unique, understated style. 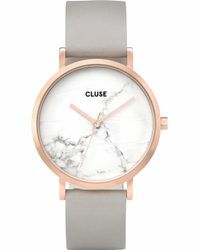 Living by the brand philosophy that 'Simple is not about being plain. 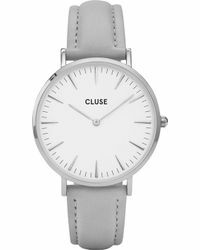 It is about being grounded, sophisticated and true to oneself,' this brand offers timepieces that exude sophistication and minimalism. 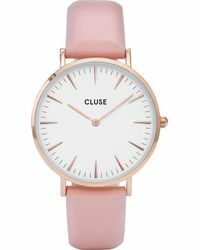 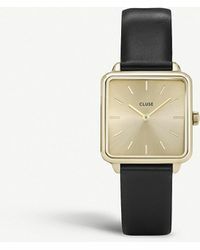 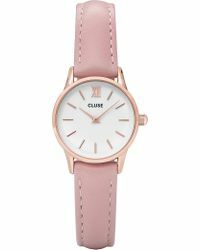 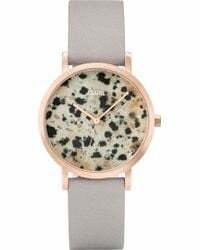 Cluse's line of women's watches is sleek, elegant and understated. 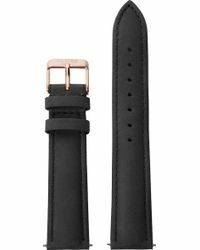 From genuine leather wrist bands to stainless steel detailing to rose gold looks, this range will not only show time, but will also define your best moments.